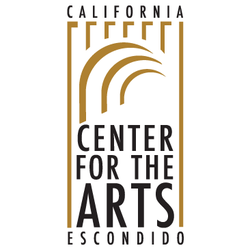 For Exhibitor and Sponsor information, please call 760.741.2762.
are ALL Necessary for Perfect Health!" ﻿Do you have the tools to make informed decisions about your health? This program will offer the strategies for healing any health challenge. Carolyn will share her compelling story of healint stage 3 breast cancer, without any surgery, 12 years ago. She will share the winner's circle secrets to a healthier new life. 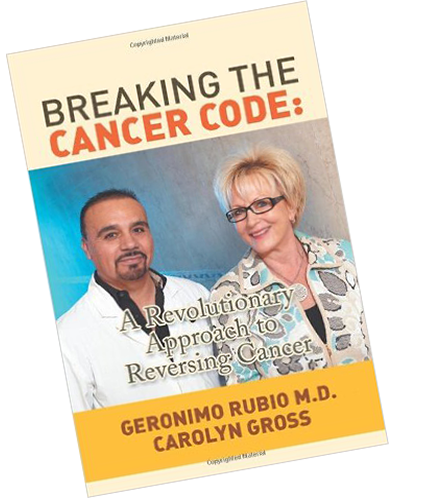 For over 30 years Dr. Rubio has been healing cancer using Immunotherapy and Stem Cell Treatments. His approach to reversing cancer without surgery uses a powerful tool... the patient's own immune system! Learn about his comprehensive program that has successfully treated advanced stage and very rare cancers with a combination of customized cancer vaccines, plasmapheresis and non-toxic medications. Learn about the advanced practices of stem cell treatments for any chronic or degenerative diseases including cancer. This program will offer a multi-faceted approach to improved vitality and health from diabetes to spinal degeneration and the ability to rebuild organ function, and balance homeostasis. Discovering the strength within yourself is a required course in life, especially when the foundation you have learned to trust is shaking beneath you. Art and music are powerful tools in the healing process. 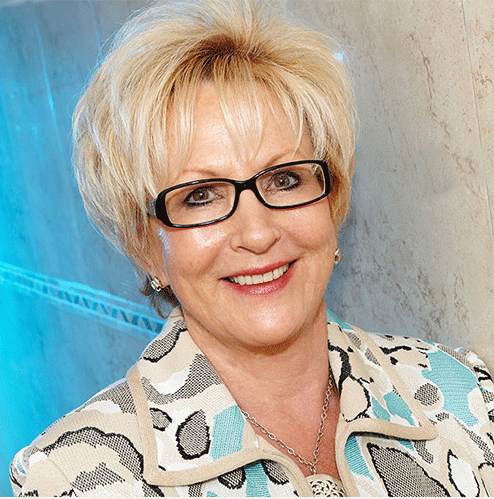 Helping people turn suffering into success has been a lifelong passion for Carolyn. She is an awaard-winning speaker and helath advocate as seen on NBC, ABC, and Livfetime TV. As the author of several wellness books including: Staying Calm in the Midst of Chaos, Treatable & Beatable, and Breaking the Cancer Code, she facilitates and produces wellness events. 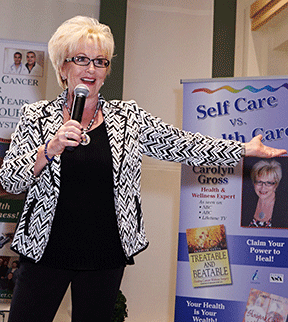 She is also a popular speaker and carries the message of health to audiences nation wide! 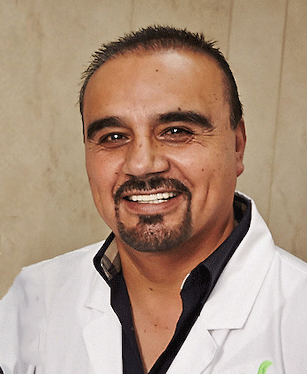 Geronimo Rubio, the founder of Rubio Cancer Center, received his medical degree from the University of Autonomia de Baja California medical school in Mexico. His research and protocols specialize in immunology, customized cancer vaccines and adult stem cells for rebuilding health. Dr. Rubio has been honored by the Mecican government to join FIMBIR, the first medical fellowshp in stem cell research and has received his Regenerative Medicine diploma. His hospital has been certified to produce adult stem cells and customized cancer vaccines. 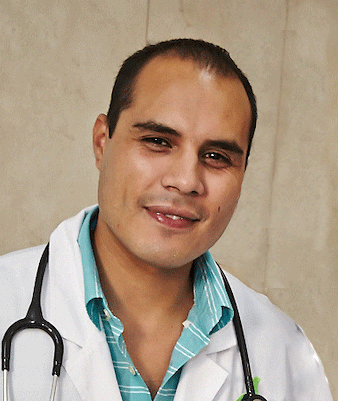 Geronimo Rubio Jr. received his medical degree from the University of Xochicalco in Tijuana, Mexico. He is presently the Assistant Medical Director at Rubio Cancer Center, located in Tijuana, Mexico, where he implements the regenerative stem cell protocols and cancer vaccines. Both doctors at Rubio Cancer Center are certified by the FIMBIR, the International Federation of Regenerative Medicind and both are graduates of the Univeristy of Puebla, In Regenerative Medicine. Karl Anthony is a healing-arts evolutionary songwriter who introduces the arts with music into the healthcare system. For over ten years, Karl has been employed at Rady Children's Hospital in San Diego. Karl does not take the traditional entertainment industry path... he creates anthems of hope and believes music can be a comfort for all humanity. 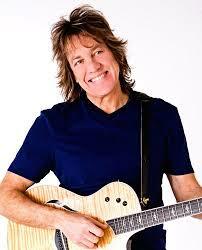 His music and his career cross counteless boundaries and is truly an International language of service and pure joy. With Karl, we will explore the true healing power... our own human connection. Order tickets online by clicking HERE or the link at top of this page. To order tickets by mail, please check prices HERE and send your check with full payment to the address above.